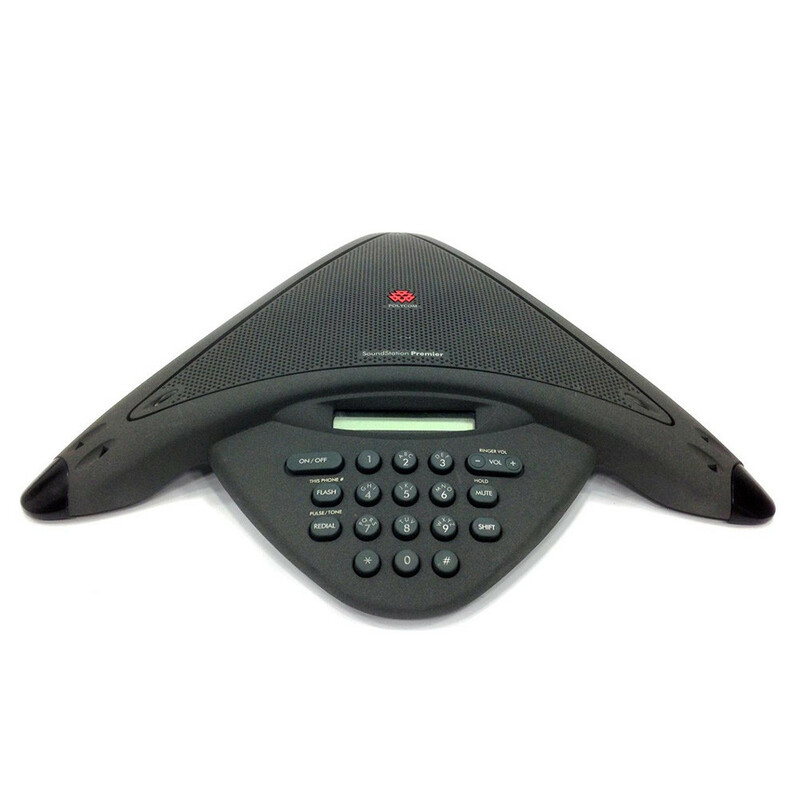 The Polycom SoundStation Premier is the top of the line Polycom SoundStation product. The NON-EX model is great for any conference room, but can not be expanded with external mics. Refurbished Polycom Soundstation Premier units include all required cables, accessories, remote installation assistance, on-call technical support, and a one-year warranty which covers repair or replacement by 323.tv.